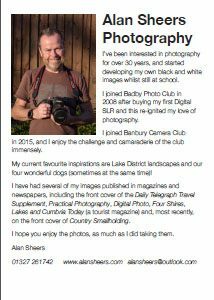 From 6/7/2018 to 27/7/2018 – Alan Sheers Photography, featuring Lake District landscapes and the family dogs. On 6th July 2018 Charles Binns, Alan Sheers and Andrew Spackman hung the latest exhibition in Café Red, sixteen of Alan’s superb pictures of the Lake District and dogs. 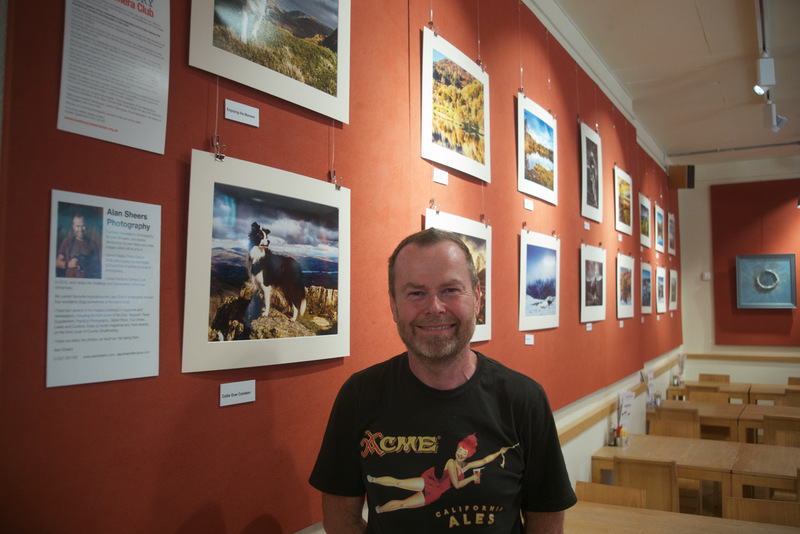 It will be on show until 27th July, when we will be hanging an exhibition from Barry Boswell. 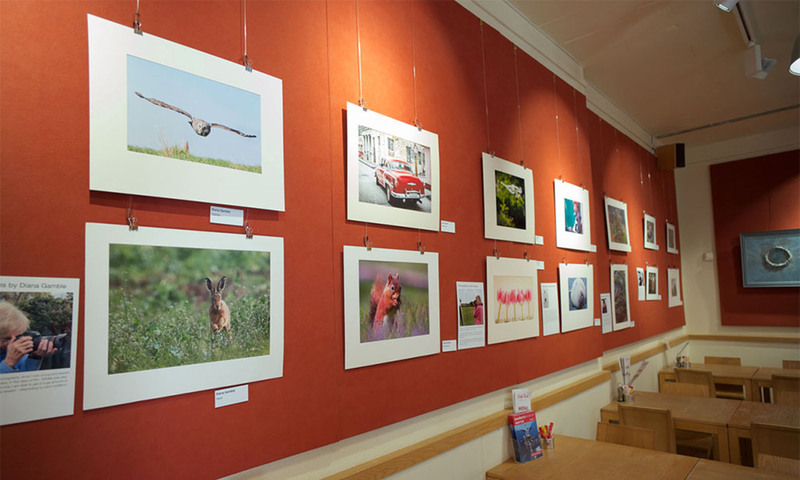 Get along for a coffee and cake and take a look, well worth it.